The world needs people who dream big and turn aspirations into reality. 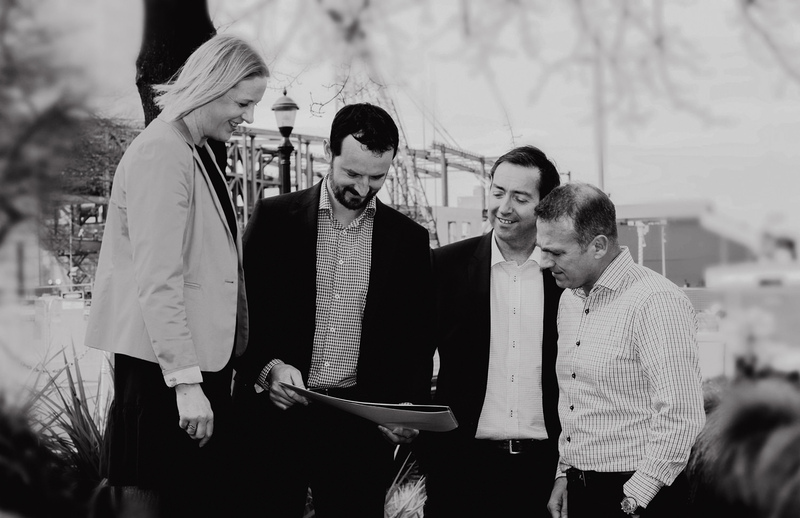 We are a driven group of experts, deeply committed to making a positive impact locally and globally by actively investing in talented and progressive businesses and individuals. 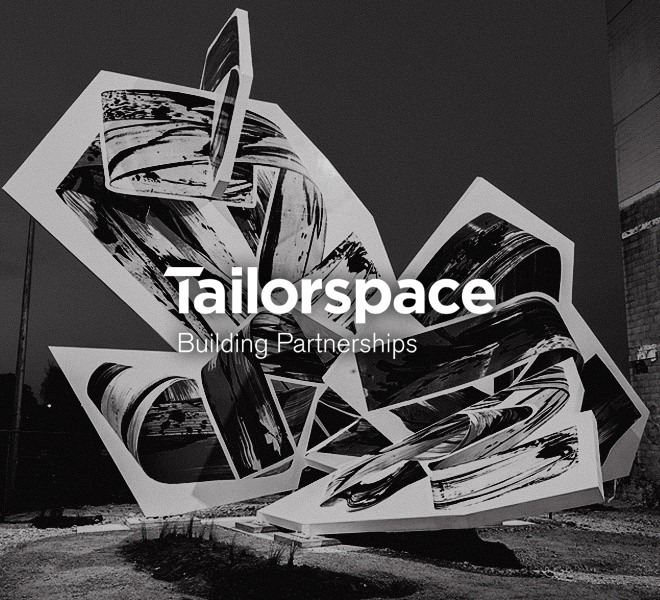 Tailorspace, the wealth engine behind the Ben Gough Family Office, actively invests in and develops select businesses by providing the expertise, patience and means to transform their vision into commercial reality. Built on the values of our Family Office, Tailorspace exists in order to protect and grow wealth with our mission reaching far beyond financial return. Ultimately, we are here to contribute to the greater good of New Zealand and create a legacy that will make our children proud. At Tailorspace we pride ourselves on running a lean organisation powered by a small and talented team. Our people offer deep skills in finance, property and direct equity investment. United in values, we are all deeply passionate about business and philanthropy – doing good – as well as bringing a sharp commercial edge to the various activities we undertake. 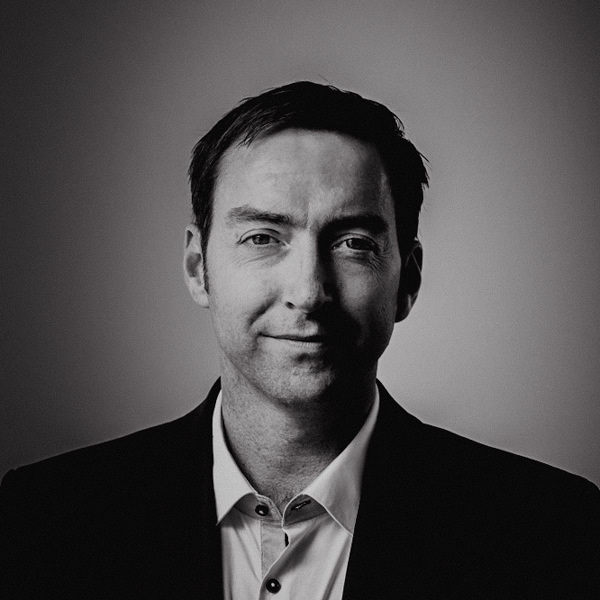 Ben Gough is the founder of Tailorspace and the Ben Gough Family Office. As Managing Director, Ben assumes overall responsibility for governance and strategic direction. 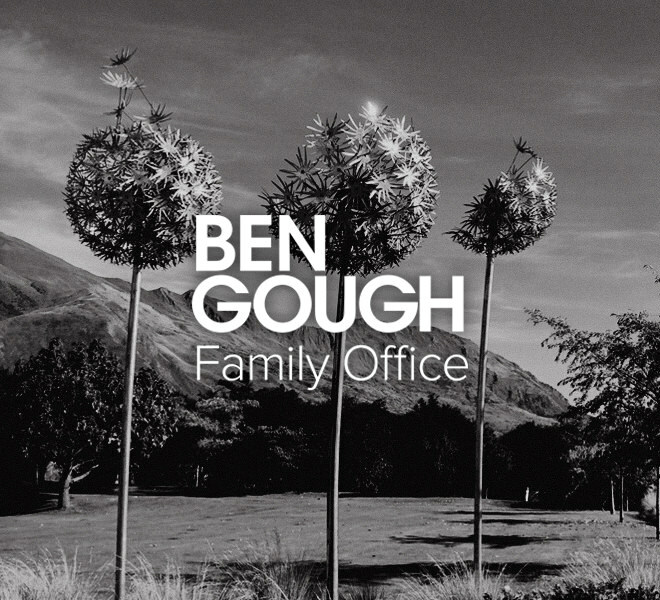 Ben is also the Deputy Chairman and Executive Director of Gough Group and a Director of Mike Greer Homes. A prior recipient of a Prime Minister’s scholarship to attend Harvard, Ben balances entrepreneurial interests along with long-standing commercial family legacies. 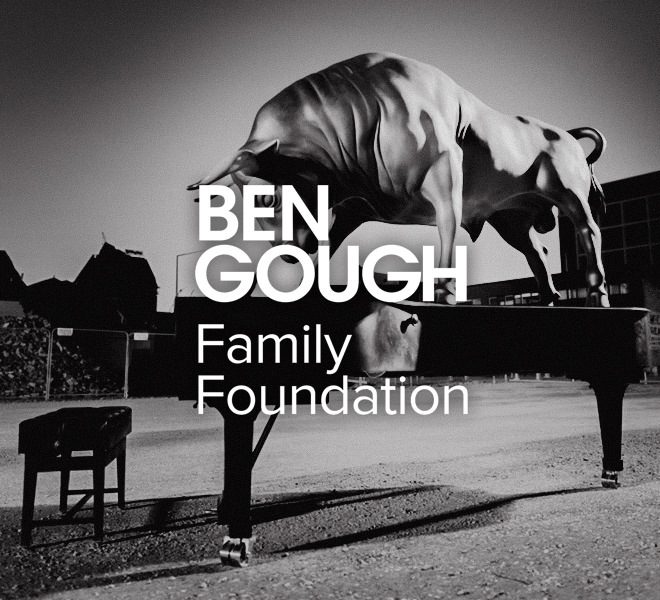 His business acumen drives the strategic philanthropy and measurable impact focus of the Ben Gough Family Foundation. Ben serves as a Founding Trustee of the Prince’s Trust New Zealand. Also likes: camping with his family, skiing, guitar and laughing with friends. 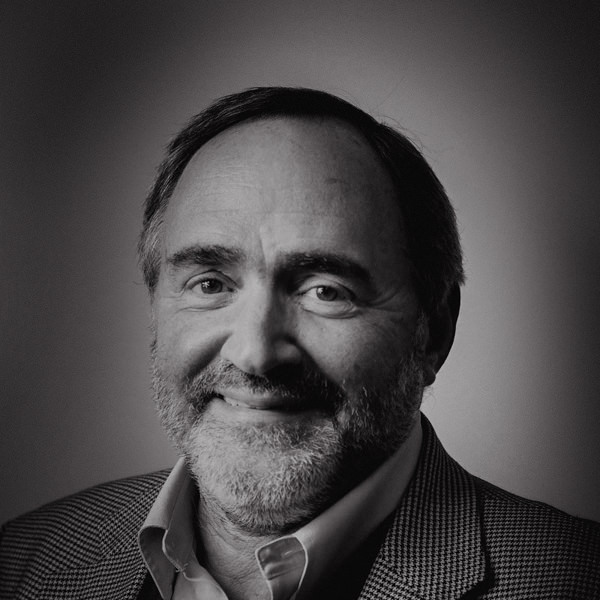 Sandy is the Chairman of the Advisory Board and has extensive experience in corporate governance and finance. He is currently Chairman of several companies including Pathfinder Asset Management and serves as an independent director for several well-known companies including Ngai Tahu Holdings Corporation, Coretex, Fronde, and Connexionz. Sandy also holds separate directorships relating to his family companies. Also likes: travel to all corners of the globe, fishing and tramping. Peter serves as an Independent Advisor and is a Fellow Chartered Accountant. He is an active investor and professional director, including Executive Chairman of Peter Rae Industries Ltd, a Director and Shareholder of Mutual Credit Finance Ltd and several other private companies. 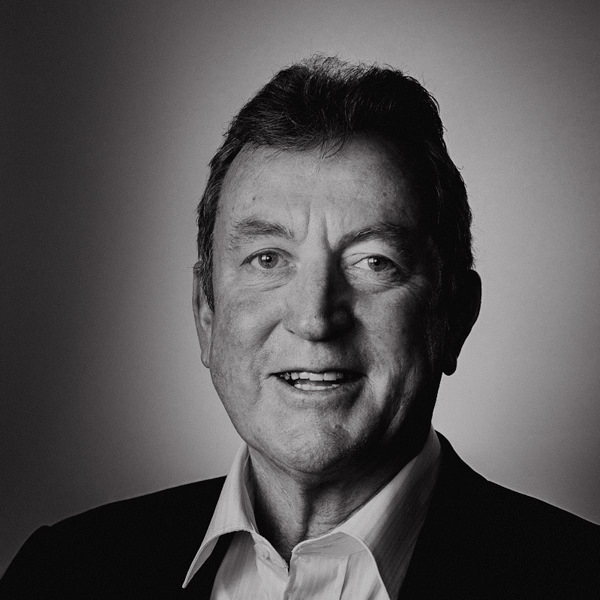 Peter is also Chairman of the Collins Mitre 10 Group and its associated property companies. 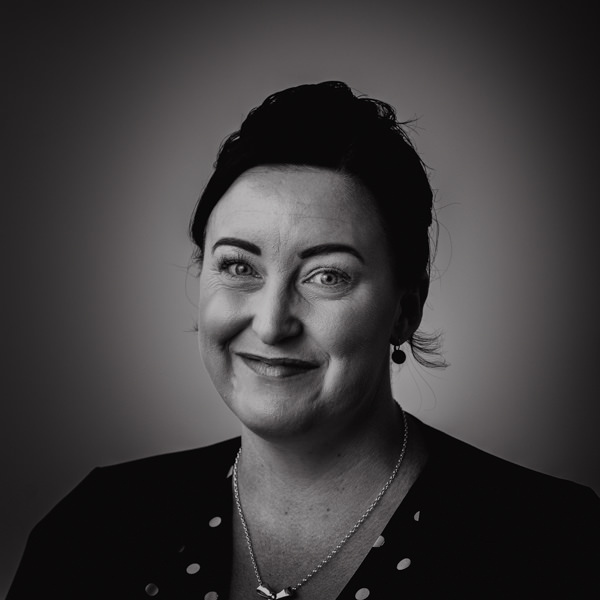 “I greatly enjoy my involvement with the BGFO team and the challenges associated with the protection and growth of family wealth within a very strong ethical and philanthropic culture”. Also likes: fishing, skiing, travelling and the great outdoors. Pen serves as an Advisory Board Member of Tailorspace and a Trustee of the Ben Gough Family Foundation. Pen actively oversees the Group’s philanthropic direction and guides how the Family Office is perceived in the community. A keen sportswoman, Penny has played for the New Zealand Women’s Hockey team and gained her physiotherapy degree at Otago University. Pen is currently a Trustee of the Christchurch Art Gallery Foundation. Also likes: skiing, tennis, golf, black Labradors, raising her family and times in Wanaka. 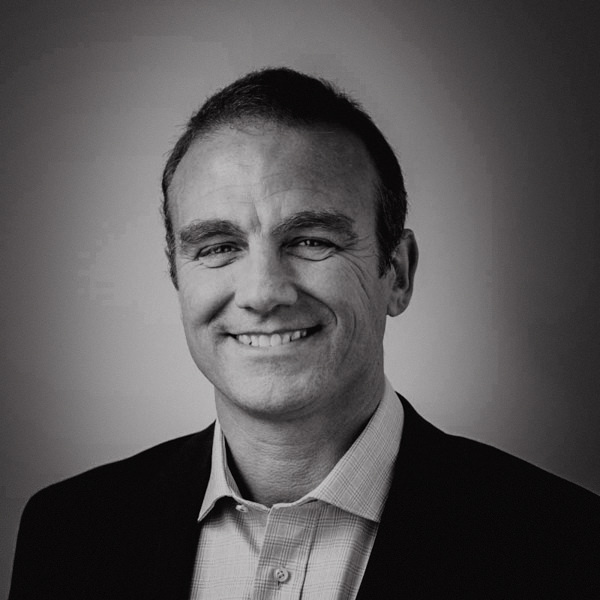 Brett oversees and leads the Tailorspace team responsible for investment and asset management strategy and the overall operations of the Group. He has an extensive background in private equity and corporate finance, having grown businesses in both ownership and executive roles. 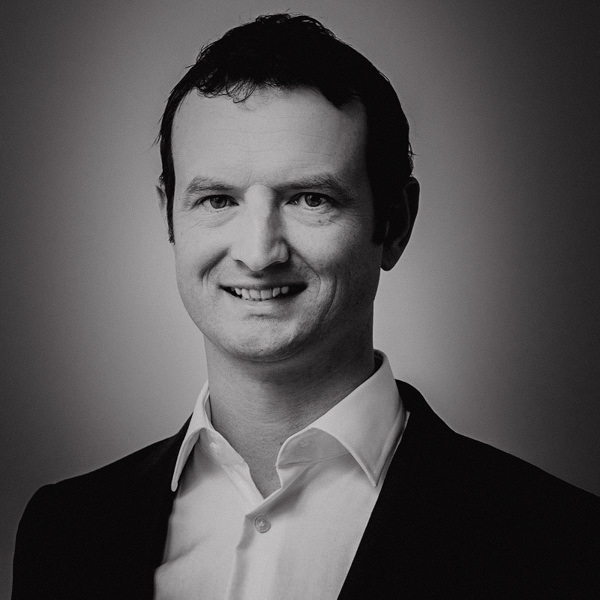 Brett is a Director of Tailorspace owed businesses, Southbase Group, Mike Greer Homes, LJ Partnership (NZ) and New Zealand Assets Management. Brett is also Chairman of Enable Networks Limited and the Chalky Carr Trust. Also likes: running the Port Hills, rugby, watching his children participate in sports and theatre productions. Glenn is responsible for the property investment assets of the Group. He is experienced in property investment, property management and development management. With extensive knowledge of the property and development market in New Zealand, Glenn provides advice to Tailorspace and private clients on a variety of investment and development projects which range across opportunities in the commercial hospitality, retail, hotel and apartment sectors. Glenn is a committee member and former president of the Property Council of New Zealand South Island Branch. Also likes: snow skiing, mountain biking, travelling and spending time with his family. 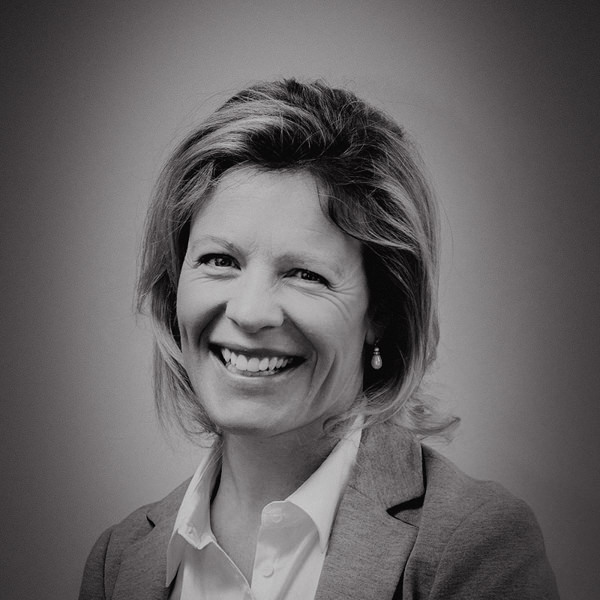 Catherine manages the Ben Gough Family Foundation and is the Family Office Philanthropy and General Advisor. Catherine currently serves as Chair of The Court Foundation and is a past-president of Educate Plus NZ. Catherine previously worked with the Christchurch Art Gallery Foundation and was Director of Development at St Andrew’s College, Christchurch. 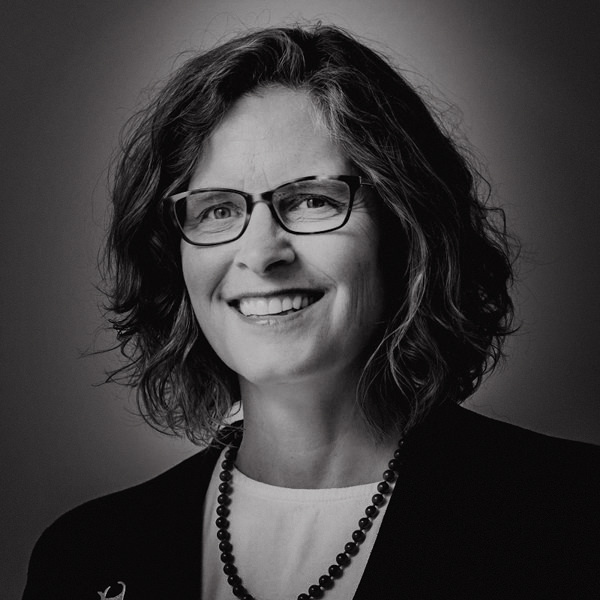 Catherine holds a Bachelor of Arts from Princeton University and a Doctor of Veterinary Medicine from Tufts University. Also likes: tramping around New Zealand, travelling, books, being on the farm and visiting family. Rachel joined Tailorspace in 2017 and oversees the reporting and finance functions across the Group. She has 18 years experience working in legal and accounting roles, both in New Zealand and overseas. 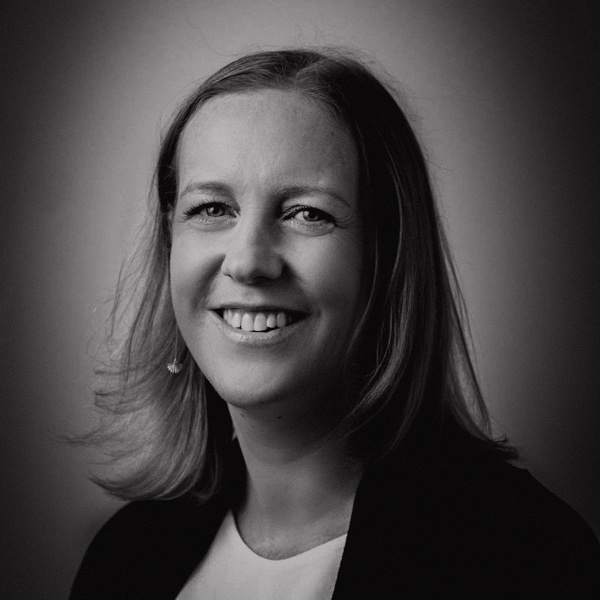 Rachel is a qualified Barrister and Solicitor of the High Court of New Zealand, and is a CA member of Chartered Accountants Australia & New Zealand. Also likes: heading off on family holidays, creating memories, exploring New Zealand and trying to keep up with her two active sons. Anna joined Tailorspace in 2018 and oversees the property management of the Tailorspace property portfolio and the administrative management of the Family Office. Anna’s past experience includes working in payroll, human resources and accounting roles. Anna is working towards a Bachelor of Business – Human Resources. She also assists her husband with the running of his privately-owned landscaping business. Also likes: hiking, reading, traveling, spending time at the lakes and enjoying family and friends.